Always work with the U-M Export Control Program to confirm whether you need a Technology Control Plan, a federal export control license or if a license exception or exemption might apply. A Technology Control Plan (TCP) is the university's internal management plan for how export controlled technology will be secured and managed. 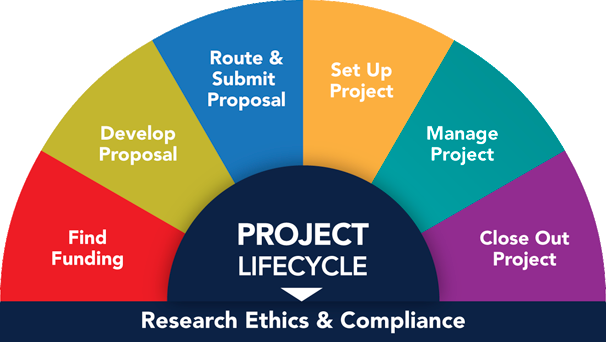 A TCP specifies the security measures that will be used by the research team from the point that the technology is delivered to or generated by U-M to the return or disposal of the technology when the project is completed. Receipt and Transmission Security - Description of methods for securing export controlled technology during receipt, transmission or transport. For detailed guidance, download the IT Security Requirements for Technology Control Plans. Conversation Security - Provide a detailed description on how to prevent conversations regarding export controlled technology from being overheard by an unauthorized person. Marking of export controlled technology - Properly mark/label export controlled technology. For more information see the Examples of Marking Export Controlled Items and Information. Disposing of export controlled technology - How the export controlled technology will be securely disposed of, or returned upon completion or termination of the project. The TCP lists the principal investigator, information technology (IT) manager, department chair, the dean of the U-M school, college, or organization, and any participating investigators on the project. The U-M Export Controls Review Committee reviews Technology Control Plans on a case-by-case basis. The license represents approval from the regulatory agencies to export the specific items. A license can be revoked if the individual is found in violation of the export controls regulations. Plan ahead if you need to apply for a license; it takes time to complete the detailed application. Upon application submission, it may take 14 – 60 days to receive a license from a regulatory agency. Your export controlled technology may qualify for a license exception or exemption under the federal export control regulations. There are a variety of license exceptions and exemptions available in the federal regulations, each of which has its own set of requirements. If you can satisfy those requirements, your technology may qualify for a license exception or exemption and you may be able to export the controlled technology without the need to apply for an export license.